Whether we need to fry a potato, or grill some vegetables or meat, we end up using a huge amount of oil. But what do you do when you want to throw that used oil away? Please, do not say you just pour the oil down the drain... In addition clogging up the sewage network, it is very difficult to remove the oil from the water making it virtually impossible to treat. Besides, when recycled, the oil can be used for the production of biodiesel, soap, oil paints and many other products, which provides a reuse for the raw material and protects the environment. 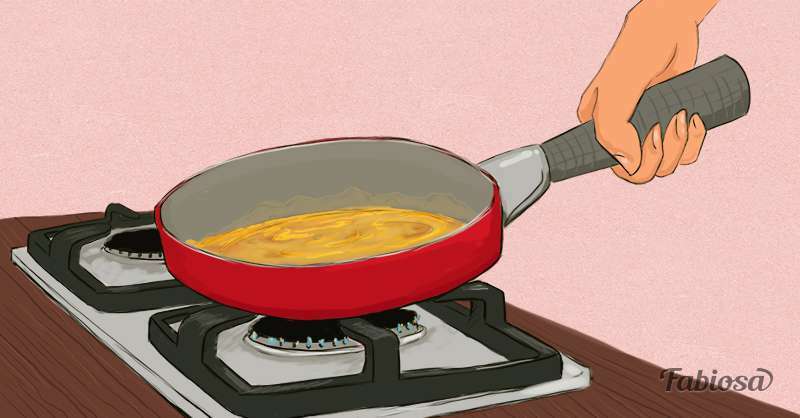 So what can be done with cooking oil after its use? First of all, if you are planning to use oil for frying anything in the next few days, you can store the used oil and use it again. Pour the liquid into an airtight container using a coffee filter, so you do not transfer small particles or crumbs of food that may have remained in the pan. Close the container tightly and store it in a dark place. However, remember that it is only possible to reuse the oil once or twice, and make sure you always smell it before using; if it smells bad, do not use it. Also remember that every time you reuse the oil, its smoke point becomes lower and lower. 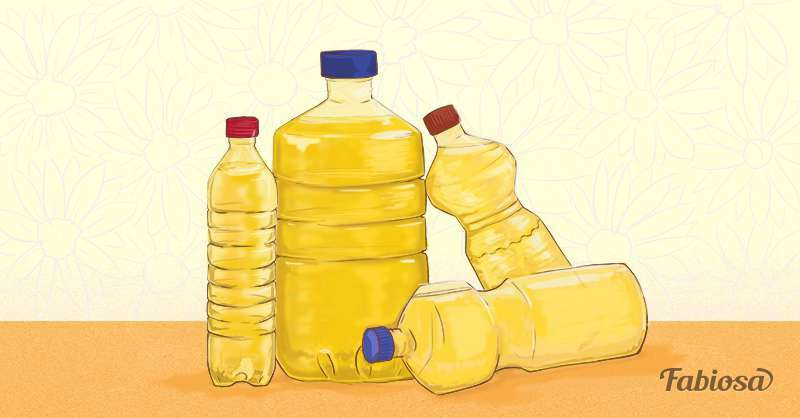 If you do not want to reuse your cooking oil or have already reused it and now want to dispose of it, it is very important that you do it correctly. First, you need to check that your city collects this type of material. Generally, public facilities and large supermarket chains offer this option to the public. Also, do not think that you can just throw the oil in a bag. 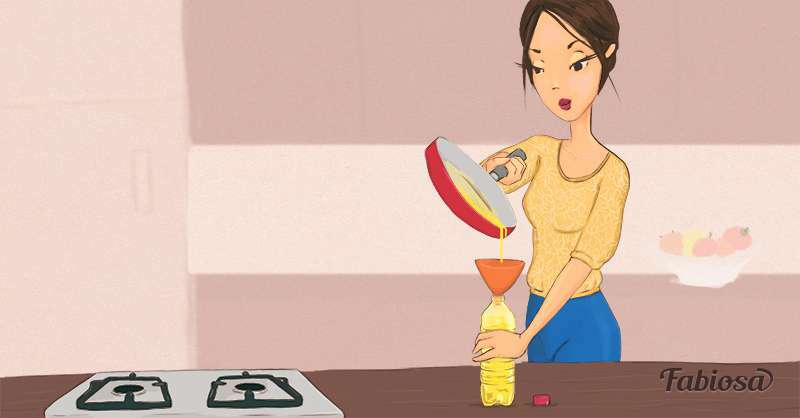 First, allow the oil to cool down completely, then pour it into a non-recyclable container with a lid and then throw it in the trash can, preferably in places that are already prepared to collect this type of material. Another alternative is to put the used oil in an old container, like a powder chocolate can, and then put it in the freezer. When the oil is solid, you can dump it into the trash can without making a mess. 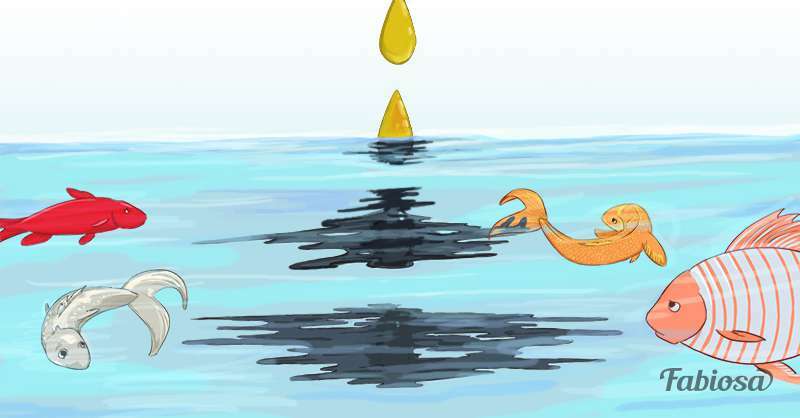 Data shows that 0.0017 oz of oil can pollute more than 6 600 gl of water, meaning you have to be very careful with it. Be conscientious and sustainably dispose of your used oil.